Father’s Day was yesterday, and it was a reminder that it can be tough to figure out what gifts to get for the important men in our lives! Skin care is obviously something many women take very seriously, but it is actually starting to become a big industry for men as well. 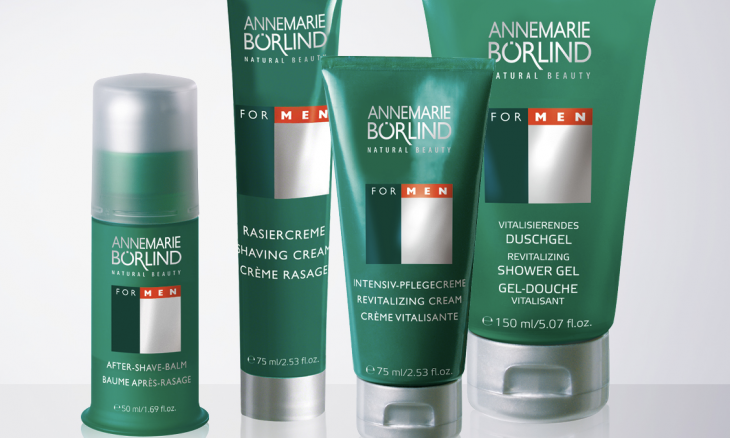 Men need skin care and anti-aging products, too, so the ANNEMARIE BÖRLIND For Men skincare line can be the perfect gift for any man. These celebrity beauty products are the perfect thing for any man hoping to better himself. Cardi B at Met Gala 2018. Photo: tabloidarthistory/Twitter. Every mother deserves recognition for sacrifices she made for her children. Who doesn’t want to celebrate the woman who supported you when no one else would, no matter what? 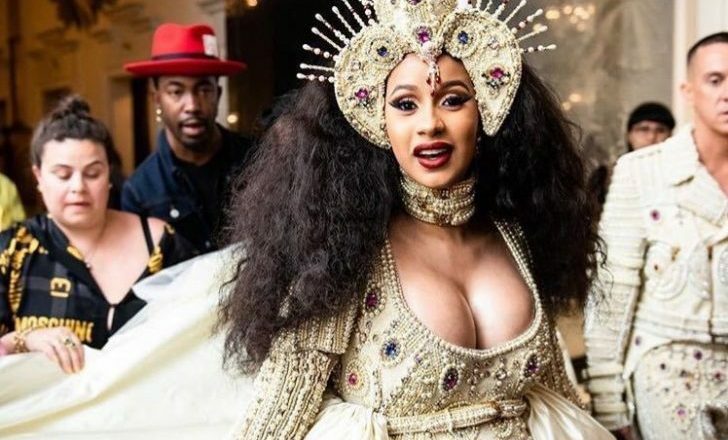 Make your mom feel as special as expectant mother Cardi B from this year’s Met Gala! These product reviews will inspire you for ways to celebrate your own mother in celebrity style! Product Reviews: Mothers Day Gift Ideas for the Perfect Celebration …Click to read more Mother’s Day gift ideas! So, you want to catch the eye of that sweetheart from Accounting? Fear not, because we can help you cop a Victoria’s Secret Angel glow with the jade roller, an ancient beauty secret that models swear by! 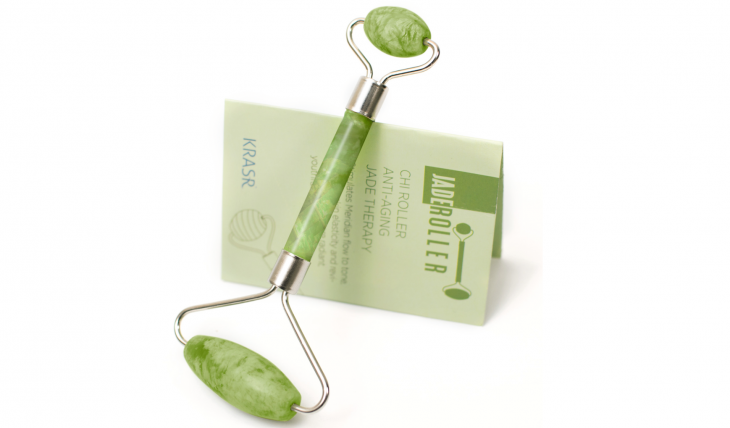 There are a lot of jade roller benefits that can help you achieve a healthy glow that will surely catch your boo’s attention. As soon as the weather begins to warm up and hit the 70’s and 80’s, our skin gets exposed to the sun. While we know the sun can cause sunburn and skin cancer, it can also cause you to gradually lose moisture and oil. This can make your skin appear dry, flaky and prematurely wrinkled. It can be hard to find the right beauty product to actually reverse the effects of the sun and have your skin looking and feeling radiant. 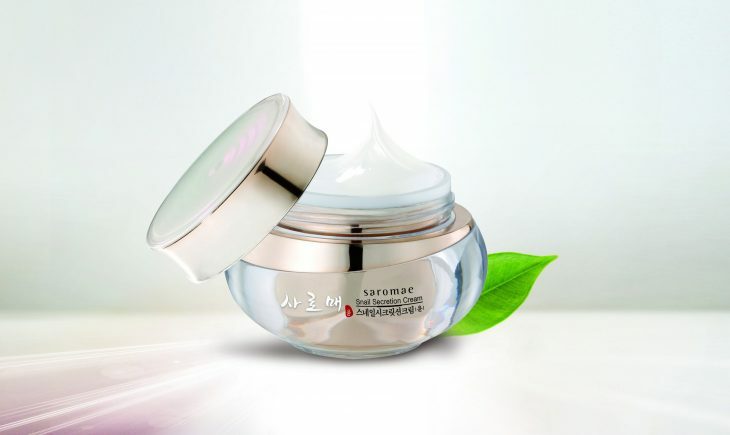 An innovative natural Korean skin care line uses ancient herbal ingredients in their products. This addition to their skincare products is the exact solution you need for relieving your dry skin during the warmer seasons! Dry skin will be the least of your worries this summer with these simple ancient herbal ingredients! …For more beauty product review click here!